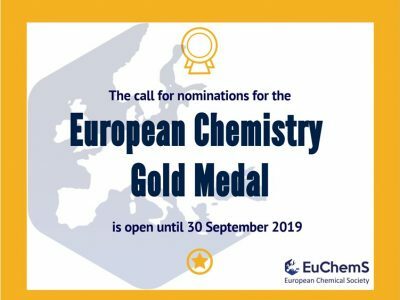 In its tradition of awarding excellence, EuChemS rewards the exceptional achievements of one scientist working in the field of chemistry with the European Chemistry Gold Medal. 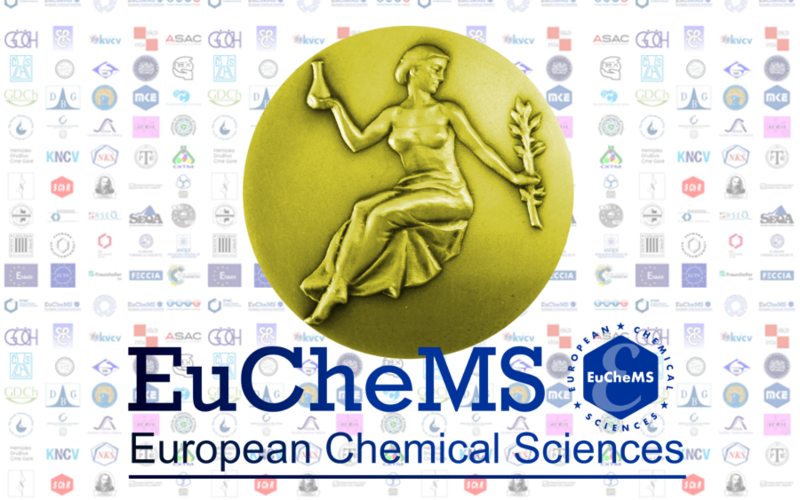 The call for nominations for this award is now open and submissions can be made online here.The deadline for submissions is 31 December 2017. 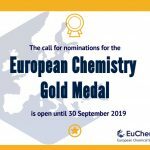 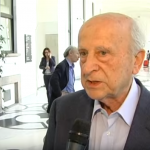 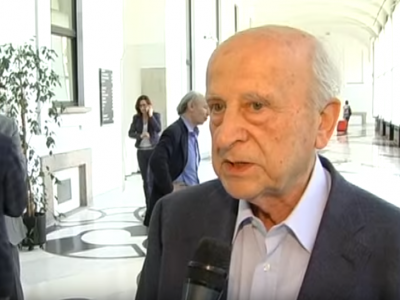 The winner of this medal, which is awarded every two years, will receive a gold medal and the opportunity to give the opening lecture at the next European Chemistry (EuChemS) Congress (ECC).